Dewalt is one of the largest power tool manufactures in the world today. Established in 1922 Dewalt has just less than 100 years of experience and expertise when it comes to manufacturing and designing power tools. 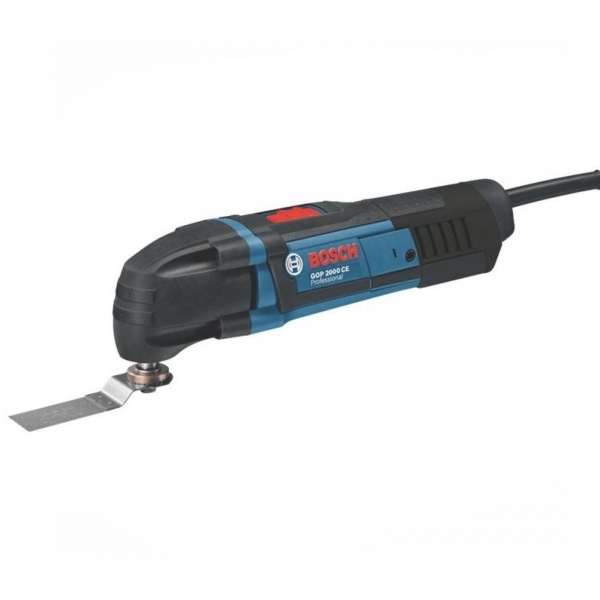 With an extensive range such as combi drills, impact drivers, grinders, sanders, mitre saws, nailers, lasers and much more. 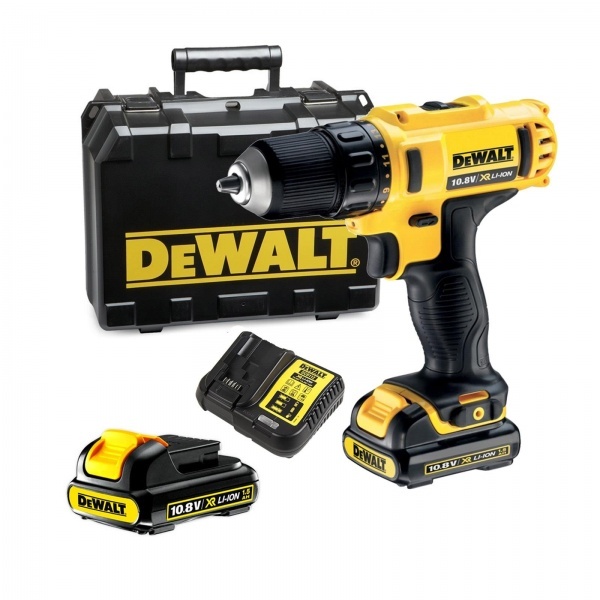 Put this all together with a 3 year warranty for peace of mind it is no wonder Dewalt is the choice of the DIY enthusiast to the professional tradesman.